Recently, we’ve received several emails from our readers that their iPhone 7 hot and won’t turn on after iOS 11 update. 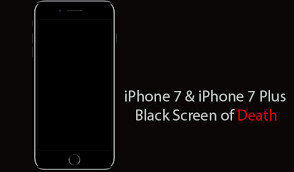 The reasons for iPhone 7 cannot restart can either be the software crash or a hardware problem. This article will list out all the possible solutions to help yours fix iPhone 7 won’t turn on and is hot issue efficiently. When the battery is in low power, the device may switch off. Thus, it’s necessary to check whether the battery is charged enough. Plug iPhone into a charger and wait for around 20 minutes. Restart iPhone to see if it is bale to reboot normally. When your iPhone 7/7 Plus won’t turn on or charge, make sure the charger is okay and try to charge your iPhone in different ways. Also, check the charging port of your device; use a flashlight to see if there is lint or any debris in it. If you still can’t turn on iPhone after charging, this might be a software crash. 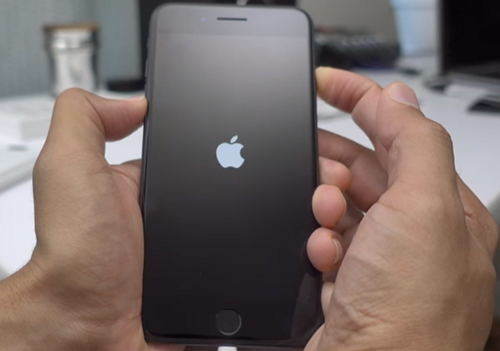 Try to hard reset your iPhone 7 by holding down the on/off and volume down buttons, keep holding both the buttons until the screen turns black and then display the Apple Logo. When there’s a severe software problem, a hard reset may not fix it. Try to repair the system on your iPhone 7/7 Plus with an useful tool named Tenorshare ReiBoot. 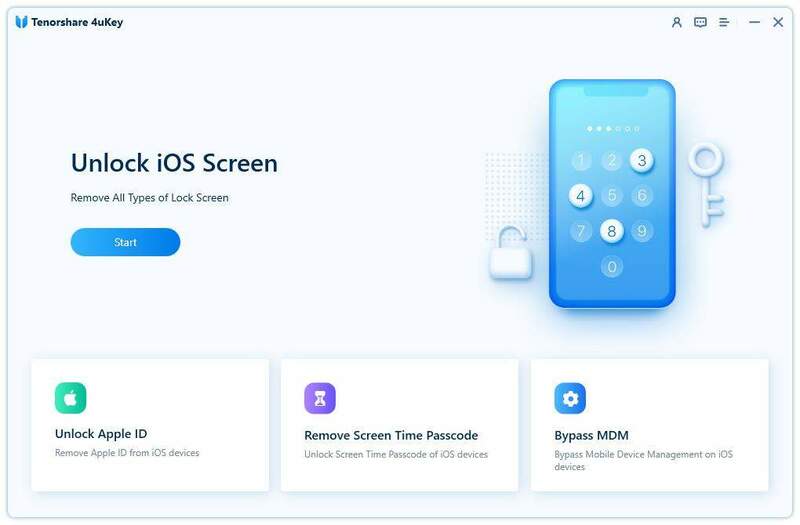 This software is designed to fix a lot of iOS problems like iPhone screen death and won’t turn on, iPhone Apple Logo stuck, iPhone restarts randomly and etc. Download and install Tenorshare iCareFone on your computer, check how easy it is to fix iPhone 7 overheating and won’t turn on. Sometimes iPhone 7 won’t turn on at all after dropping or water damage. Do a visual inspection of the outside of your iPhone, check whether it’s untouched or there are some damages you haven’t noticed. If your device is under warranty, change for a new one. This can be your last choice to fix iPhone 7 doesn’t turn on problem as it will erase all the data and settings on your phone. Now you got to know how to fix iPhone 7 won't turn on totally by yourself. If you still have this issue after trying the methods above, it may be too serious to fix on your own. Contact Apple Support or go to the Apple Store for help.